Toss a few Asian-inspired ingredients into your slow-cooker and come home to a hearty and comforting Mongolian Beef Stew. 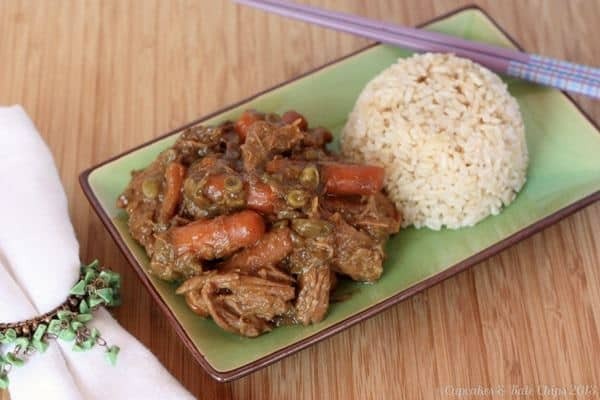 Which is exactly what you find in this Slow-Cooker Mongolian Beef Stew. Why?! Well, because it’s Improv Challenge day, and peas & carrots is our theme this month.And just like peas & carrots and Forrest & Jenny, Brianne & the slow-cooker have been best friends lately. This late in the pregnancy, I love how easy it make dinner prep for me. I can throw together a bunch of ingredients early in the day, when I actually have a modicum of energy, then at dinnertime maybe I steam some veggies or throw some rice in my second-favorite convenience appliance – the rice cooker. And.. BONUS! Most slow cooker recipes make more than a family of three really needs, so I have been stashing the leftovers in the freezer for some easy dinners after Baby Brother arrives. 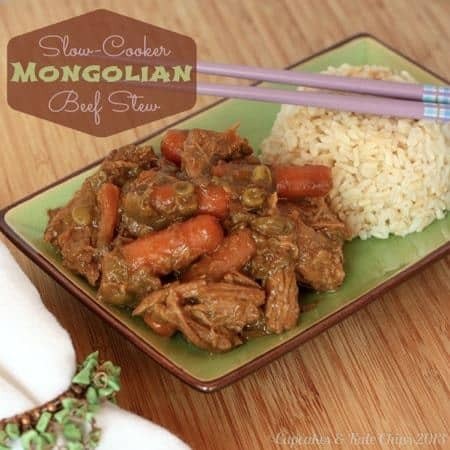 I’ve got Lightened-Up Slow Cooker Butter Chicken, Bill’s Chili (not necessarily a slow-cooker recipe, but I usually prepare it, then let it simmer all day in the slow-cooker), Slow-Cooker Aloha Chili, and some of this Mongolian Beef Stew all ready and waiting for me. This recipe was super-easy – loosely based on Slow-Cooker Mongolian Beef from Knead to Cook, but beef roasts were on sale and flank steaks were ridiculously expensive, and I changed up a few ingredients based on what I had around. Plus I threw in those (sugar snap) peas and carrots so that I had my veggies covered, and only had to cook up some rice at dinnertime. Just being lazy efficient! Using this cut of meat made the dish more stew-ish than Robin’s original recipe. Neither the soy nor any of the other flavors were overpowering. Really it was just a rich, meaty, comforting dish, wish just a background of robust, Asian-inspired flavor. 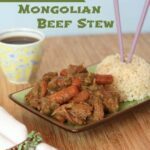 We loved this Slow-Cooker Mongolian Beef Stew, and I am certainly looking forward to enjoying it again! 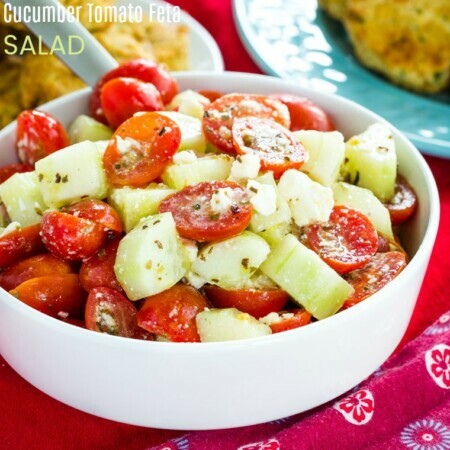 As I mentioned, this recipe is part of the Improv Challenge, which is a blog hop hosted by Kristen of Frugal Antics of a Harried Homemaker. A theme is given, which is two assigned ingredients. Then it is up to the participating bloggers to let the creative juices flow, and see what they can come up with. Then on the third Thursday of the month, we will all publish our new recipes based on the theme. This month’s theme –peas & carrots. If you are have a blog and would like to join us, click on the picture to the below to learn more. 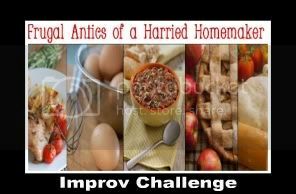 If you are new to my blog, finding me because you have been following the Improv Challenge, then WELCOME! Check out the links at the bottom of this post to more great Peas & Carrots Recipes! I can’t wait to see what everyone has come up with! What’s your favorite slow cooker meal? Combine all of the ingredients except the carrots, peas, and beef in your slow cooker, and whisk together. Add the carrots, peas, and beef. Cook on low for 6-8 hours or high for 4-6 hours. Remove the beef and shred with a fork. Return the shredded beef to the crockpot and stir everything together. Serve over rice or Asian noodles. This recipe looks absolutely fantastic, but I must ask you to delete the pics of the chopsticks standing straight up in the rice! Very bad, in some Asian cultures it is bad etiquette because it resembles incense offering at funerals and in others, like Japan, this is how one offers rice at a funeral. I heard that after it was posted and I have to remake it and take some new photos. Hey just happened onto your blog. Leaving your chopsticks in your rice like that symbolized death in Japan. I was just checking out the recipe and had to gasp at the chopsticks in the rice! As Leigh said, sticking chopsticks in the rice turns the rice into an offertory to the deceased. That being said, I’m very excited to try the recipe! I have to say, since I heard that, I feel terrible, but I haven’t remade this to take new pictures. Perhaps change the photo on your recipe to show a less offensive one? Thank you for mentioning that. I found out long after I posted this recipe the significance, so I will have to re-photogrpah when I have a chance. Yum- the meat looks so tender and juicy, and I love cooking carrots in with beef. Looks delicious! Thanks, it was very juicy and delicious! It was really good! Looking forward to the leftovers. Not yet, but I hope soon! I need to start using my slow cooker more often, your recipe looks wonderful and the flavors sound perfect. Great carrots & peas entry. My Improv Cooking Challenge entry this month: Mom’s Beef Vegetable Soup, hope that you’ll stop over and check the recipe out. 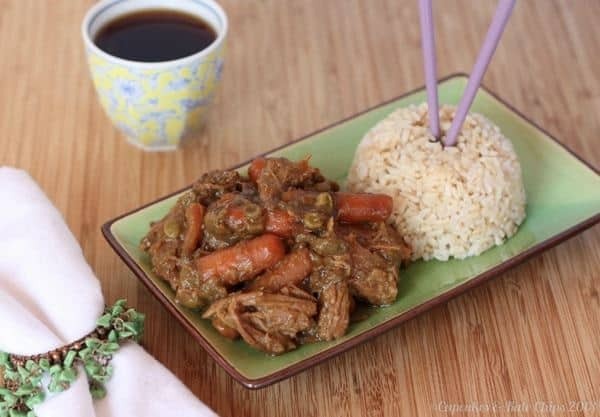 Nothing beats a good beef stew, and the Asian flavours sound like they would give it a really interesting kick. Awesome choice for the challenge! 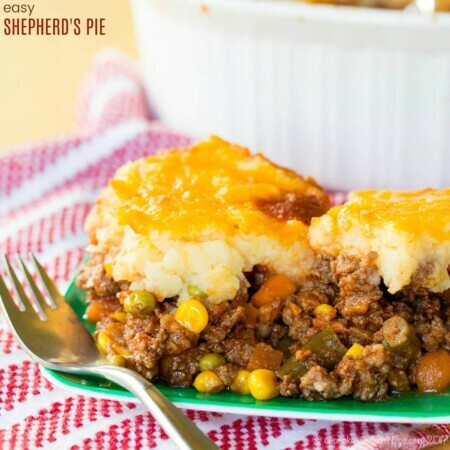 It was like the classic comfort food with some fun flavors! Now that is a great time saving meal. I am glad you have planned ahead with freezer meals. Save your energy and good luck!!! You are inspiring me to join the slow cooker club, Brianne! Love that your stew includes peanut butter. Woo too! Oh it makes life so easy!! I’ve wanted to make Mongolian Beef for quite a while now. 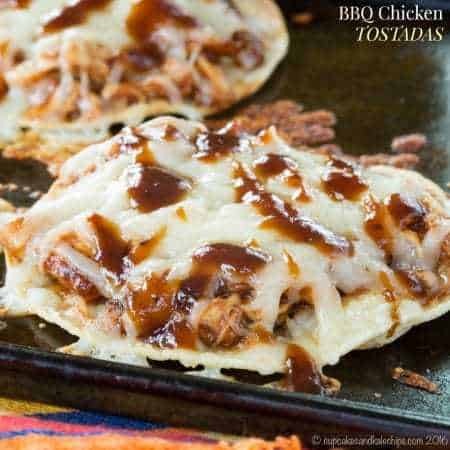 This recipe looks great and bonus that it’s made it in the crock pot! Gotta love anything made in the crockpot! 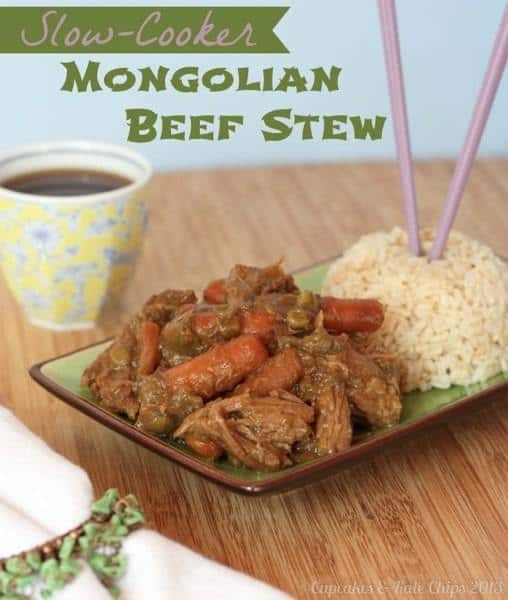 Brianne, my youngest is always bugging me to make Mongolian Beef. 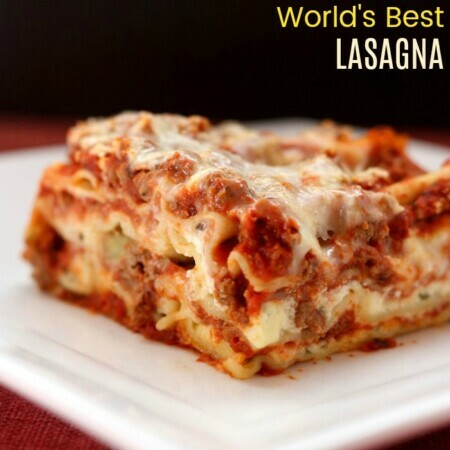 Thank you for posting a recipe for me to try! This probably isn’t the most traditional, but it is tasty! Enjoy!